Love Buffalo Chicken? 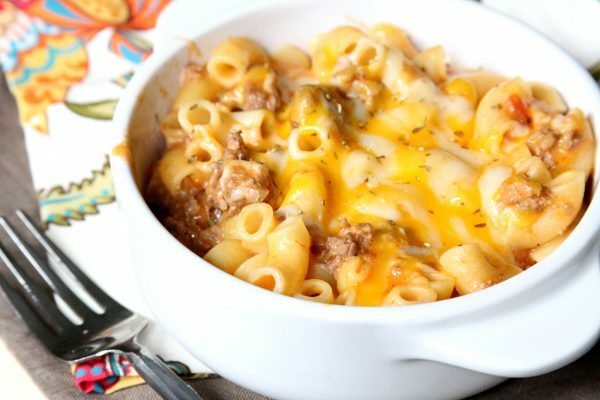 Love Macaroni and Cheese? 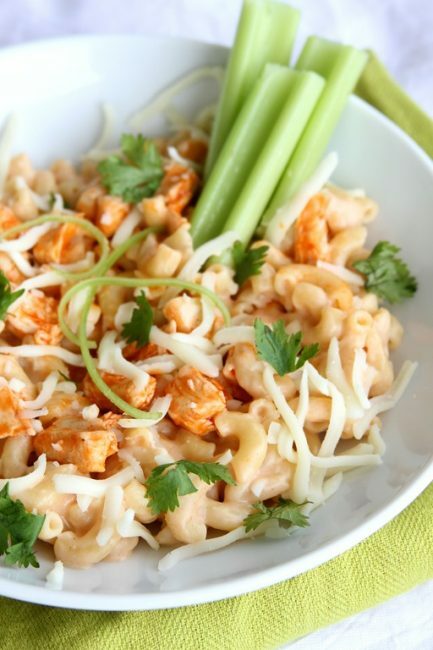 You’ll LOVE Buffalo Chicken Macaroni and Cheese. I’m a huge fan of anything that says CASUAL. And entertaining. So, when I was challenged by Dreamfields to create a recipe using their Elbow Macaroni with a Casual Entertaining theme, my mind raced and the excitement kept me up nights. Literally. Dreams of what to do with macaroni kept me awake for hours. So I’m odd…this is me. At my house, the entertaining seems to center around College Football. Pizza, chips, salsa. Chicken Wings. 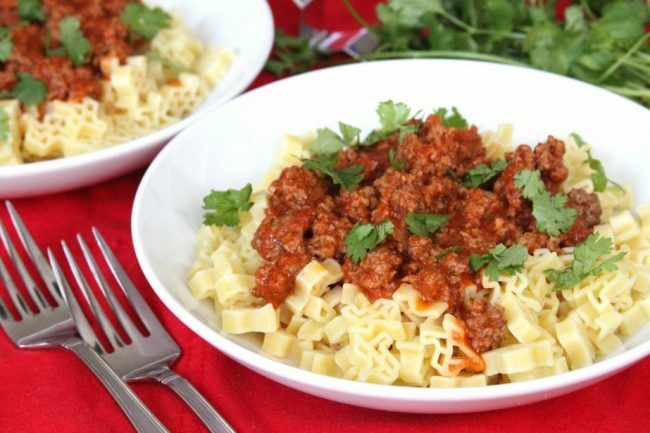 Could I turn my favorite pasta into a football fan pleasing pot of deliciousness? One of the best pizzas in my opinion is Buffalo Chicken Pizza, full of mozzarella, Buffalo Sauce, juicy chicken, and Ranch dressing. It just so happens that these flavors are equally impressive mixed into macaroni and cheese. Perhaps even more impressive. The cheese sauce is creamy and smooth, the chicken adds just the right bite, the Buffalo Sauce and Ranch combine as a team versus competitors. 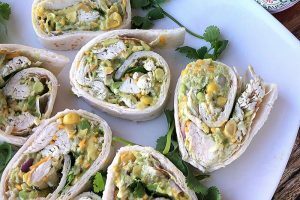 Topped with a little cilantro to garnish and zing and you are talking full on happiness in each and every bite. 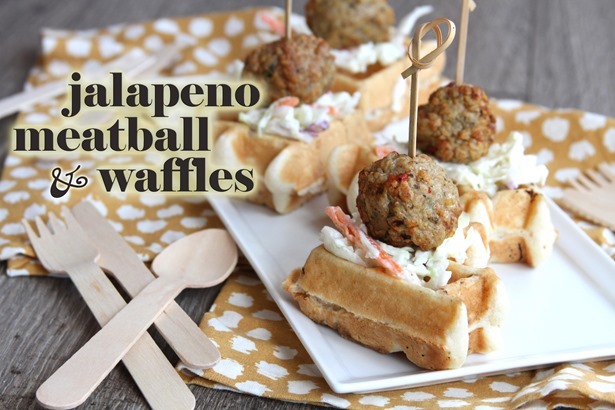 I hope you’ll give it a shot at your next football hangout, picnic, or average Tuesday night. I promise it will no longer be average. Prepare elbow pasta according to package instructions. While water for pasta is coming to a boil, begin preparing chicken. Sauté chicken in the olive oil, garlic and onion powders until cooked through and golden, about 6-8 minutes. Once cooked, add ½ cup of Buffalo Sauce. Keep over low heat, stirring occasionally. In a separate pot, melt butter over medium low heat. When melted, whisk in flour. Whisk constantly for one minute. Slowly add milk and cream, and continue to whisk. Increase to medium heat and bring to a boil. When boiling, reduce heat to low and add cheese. Season with salt and pepper as desired. Keep warm until pasta is cooked. When elbows are ready, drain and return to pot. Add cheese sauce, remaining Buffalo Sauce, Ranch dressing and chicken. Stir until well combined. Serve as desired, topping with cilantro and additional shredded cheese, if desired. LOL I totally understand having food dreams keep you up at night!! And my dear, if this is what you came up with — mama mia … yuuummm!! This recipe is the best of all casual foods! followed dream fields on twitter! the recipe for Penne Rigate with Chicken Mushrooms & Asparagus!! i’d love to try it! I’d really like to try the elbows with prosciutto, olives, and marinara. Yum! I’d like to try the Turkey Mac Soup recipe. Cook pasta according to package directions. Drain and return to pan; remove from heat. Immediately add Alfredo sauce, cheese and milk to pasta; stir constantly until cheese is melted. Add additional milk if necessary for desired consistency. Serve immediately. Stir-ins: Cooked chicken, turkey, ham cubes, hot dog pieces, meatballs, cooked chicken or turkey sausage, cooked broccoli florets, green peas, chopped tomato or halved cherry tomatoes. 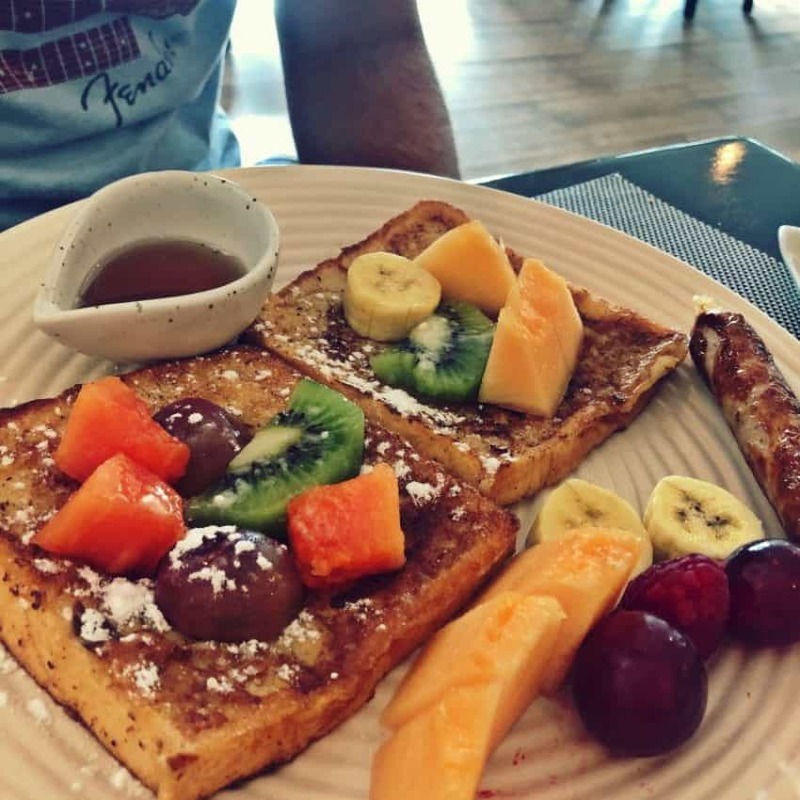 Nutrition information (1/6 of recipe): 372 calories; 21.5 g protein; 51 g carbohydrates; 5.5 g total dietary fiber; 3.5 g soluble fiber; 4 g other carbohydrates; 3 g total sugars; 11 g total fat; 6.5 g saturated fat; 30 mg cholesterol; 466 mg sodium; 355 mg calcium. Dreamfields have changed the way we eat pasta! All recipes are winners. I would like to be a winner too. I’d like to make the Turkey Mac Soup. I like Dreamfields Healthy Pasta on Facebook. I follow Dreamfields Pasta on Twtter with the handle @FireRunner2379. I follow Dreamfields on Instagram with the name firerunner2379. I follow Dreamfields boards on Pinterest. Elbows with Prosciutto, Olives and Marinara (Gobetti alla Boscaiola)! I literally NEED ELBOW room when eating this dish!!! MMMMMM!!!! I like Mediterranean Pasta, Chickpea & Fennel Salad with Creamy Feta-Dill Dressing. I would like to win. Thank you! I’d love to win! I struggle with sauces, but I will definitely give this a try! The turkey mac soup looks good – and a different way to use pasta. I’d like to try the Fruit & Yogurt Elbow Salad – never would think to use macaroni & fruits together. Would love to win as my family loves pasta. Yummy recipe. Would love to win! I would love to win! Good luck, everyone! 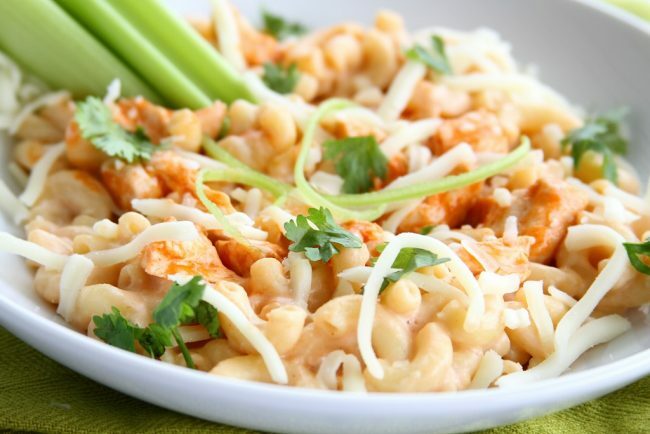 This one sounds awesome: http://www.dreamfieldsfoods.com/healthy-pasta-recipes/2013/05/mediterranean-pasta-chickpea-fennel-salad-with-creamy-feta-dill-dressing.html. I would love to win – Dreamfields is the only pasta I buy! I will not buy any type of pasta except for Dreamfields. It is the best and healthiest for you. I just became Diabetic 5 months ago and it is the only pasta that is good for diabetics. Keep up the good recipes. I would love to have a chance to win. Two folks including my self have diabetes in my family, so this would be helpful. I truly love pasta and need to have it several times a week. I love elbows and your giveaway. Thanks so much. I would like to try the Fruit and Yogurt Elbow Salad. 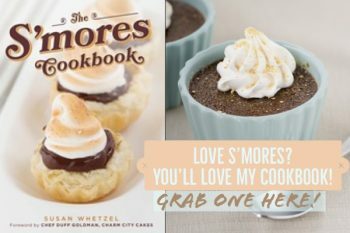 All the recipes look great and I will spend more time on Dreamfields Website checking them out closer. I would love to win as much as I love Dreamfields pasta. Elbows with fresh spinach is so easy and just delicious. I love to cook! I love to cook pasta! I love to win, win, win! When we have pasta it is Dreamfields. Whether it is served with naked with olive oil or dressed with sauce or a variety of meats choices, the dish is always a hit. It can be plain or fancy, finished in a minimal amount of time and enjoyed by all crossing all ethic lines. 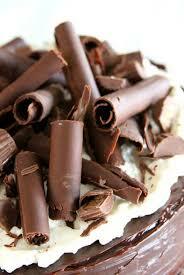 Use pasta for main dishes, side dishes and even desserts! The most versatile food around! Mediterranean Pasta, Chickpea & Fennel Salad with Creamy Feta-Dill Dressing – This is my favorite. Love Dream Fields pasta, type 1 diabetic, only pasta we use! Elbows with fresh spinach recipe, great dinner with a low carb count, for a fast meal after work! Liked Dream Fields on Facebook! My husband is diabetic and I am out of work on an injury and I LOVE Dreamfield Pasta! I’ve started taking boxes of Dreamfields pasta, once empty, to friends’ and relatives’ houses so they’ll know exactly what to buy! I would love to win!! I love Dreamfields pasta and would love to win! I could eat pasta daily – if my hubby would allow it – ha ha ha. 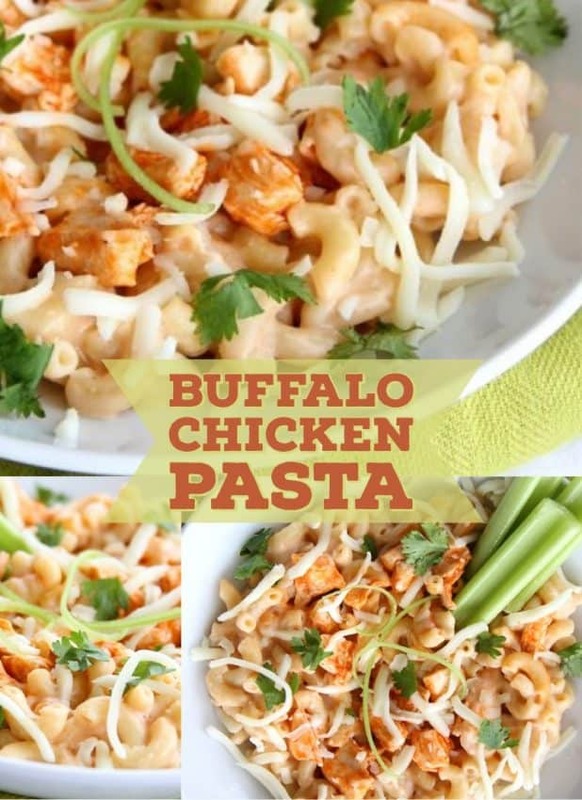 Can’t wait to try the mac/buffalo dish – sounds amazing. And, I have to try the buffalo pizza too – where’s that recipe. Last, I love love love pasta and would love to win it. P.S. Did I say I love pasta! Thanks from Michigan. Oh I would love to try the Fruit & Yogurt Elbow Salad! That looks so good and sounds so interesting with the yogurt!!! I would love to win! Although, I’m currently winning every time I make a receipe with Dreamfields! It helps me keep my blood sugar numbers on track! Win-Win situation! Who doesn’t love that? Oh I would love to win! We have been trying to eat healthier this year, and this would be a great way to change out our pasta! 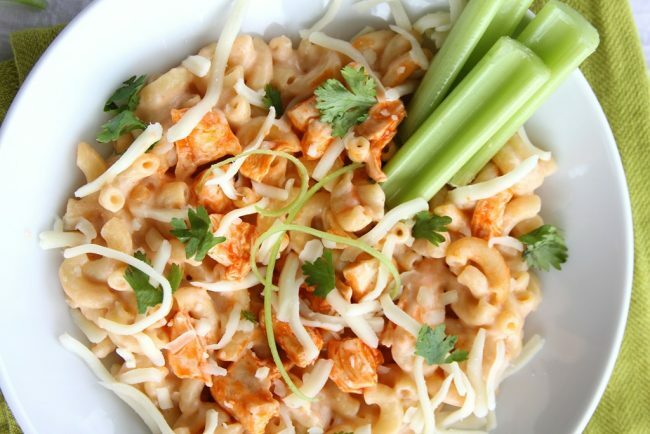 Your Buffalo Chicken Pizza Macaroni and Cheese looks so good! I have never cooked with the Buffalo sauce at home, but we love when we go out to eat!!! Would love to give that one a try too! I am going to try the Buffalo Chicken Pizza Macaroni and Cheese this weekend. It sounds great , fits the bill and has my favorite pasta in it…… Dreamfields. Winning would be very cool! I’d love to win TOO! How could I make Mac & cheese without Dreamfields? I’d like to WIN too! How do you make Mac & cheese without Your Elbows? They are at my favorite store now but I still have to order some shapes form your Webb site. They are soooo good. I would love to win to have an opportunity to try Dreamfields Pasta. I “Like” Dreamsfields on Facebook as Terry Stevens. I follow Dreamfields on Twitter as birdiebee52. I follow Dreamfields on Instagram as birdiebee52. I follow Dreamfields on Pinterest as birdiebee52. What a great recipe! The pictures are amazing. ? I “like” Dreamfields on Facebook. Nice recipes. I “follow” Dreamfields on Twitter. I like the recipe for Elbows with Prosciutto, Olives and Marinara (Gobetti alla Boscaiola). I would love to have a supply of Dreamfields pasta. We make it for meals at the least a couple times a week. Sometimes I will even make some for myself for breakfast! We live in North Dakota and have been in Carrington where this pasta is manufactured. Besides being a delicious, healthy choice we try to support ND whenever we can. I am diabetic and pasta is a love of mine so this has been a great choice for me. My husband and I took some to Spain when we went to visit our first grandchild this summer. Thanks for a great product! I would love to win so that I could try the Dreamfields products. They look delicious. I want to try the fruit and yogurt elbow salad! I would love to win. Best pasta around! 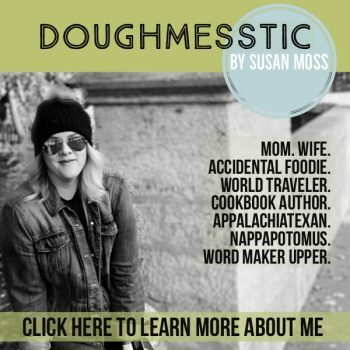 My favorite recipe from the Dreamfields site, that uses elbows, is Stove Top Mac n Cheese. I liked Dreamfields on Facebook. I followed Dreamfields on Twitter. I followed Dreamfields on Pinterest. I followed Dreamfields on Instagram.